The selection of the proper screw for a given processing application is critical to its success. We have documented cases where customers have improved production rates (cycle times) by more than 25% by simple changing to an improved screw design. In other cases, part reject rates have been reduced from more than 5% to less than 1/2 of 1% by utilizing a custom designed mixing screw. These facts alone illustrate the importance of the screw and its design to efficient processing performance. The selection of the proper screw for a given processing environment should be based on the resin or resins to be processed. If a number of different resins are being processed with the same screw, that screw should be designed to optimize its performance, allowing for all the materials to be processed with reasonable success. 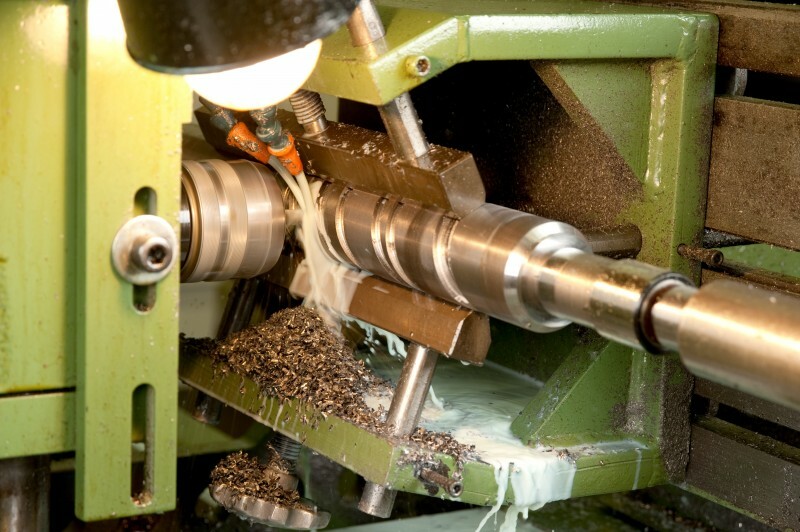 Reiloy Westland Corporation’s engineers work hard to gather the information needed to design the screw most suited for your particular processing situation. All the variables of screw design are discussed on the custom designed screw page under services and in the screw design processing tips section. When Reiloy Westland Corporation manufacturers a new injection molding screw, extrusion or blow-molding screw for you, our design engineering capabilities are provided to you at no additional cost.